Wadda Ya Want First Good News or Bad News? 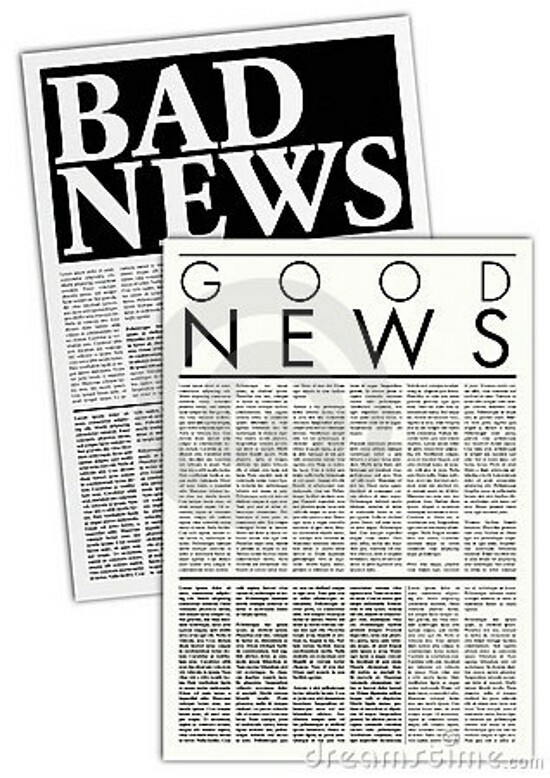 Sorry, you’re gettin’ the good news first. Ways to stay young: 1. Don’t be an old grump because of the kids on Halloween. Wear a costume to give out the candy. 2. In December go to the mall and get your picture taken on Santa’s lap and send to everyone. 3. Wear blue jeans. 4.Go to the circus. 5. Eat Cracker Jacks (if you still have most of your teeth). Now the bad news—for the next 8 weeks I will be posting on Tuesday and Friday only. I don’t know if you have been following “News from Home” but my husband, David, has inoperable, stage III, lung cancer. Monday, March 13, he will have radiation verification. Tuesday a port will be put in his chest for chemo. Then on Wednesday, David begins 71/2 weeks of radical radiation and chemotherapy. is a suspense romance thriller. This entry was posted in News and tagged Cracker Jack, Fish, Halloween, Health, Maternal insult, Recreation, Santa Claus, Support Groups. Bookmark the permalink.